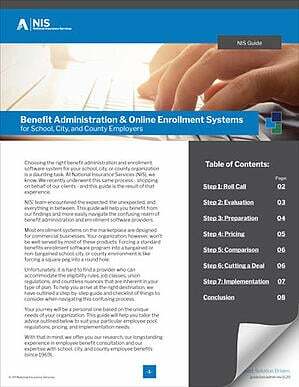 Why do employers offer benefit packages? To attract and retain quality employees, of course. In governmental organizations in particular, generous benefit packages are often seen as something employees “trade” for lower paying positions. But how do you know if your benefits are competitive with other, similar organizations? How do you know if your plan is enough to lure that talented teacher over to your district, or enough to interest college students to work for your city or county once they graduate? 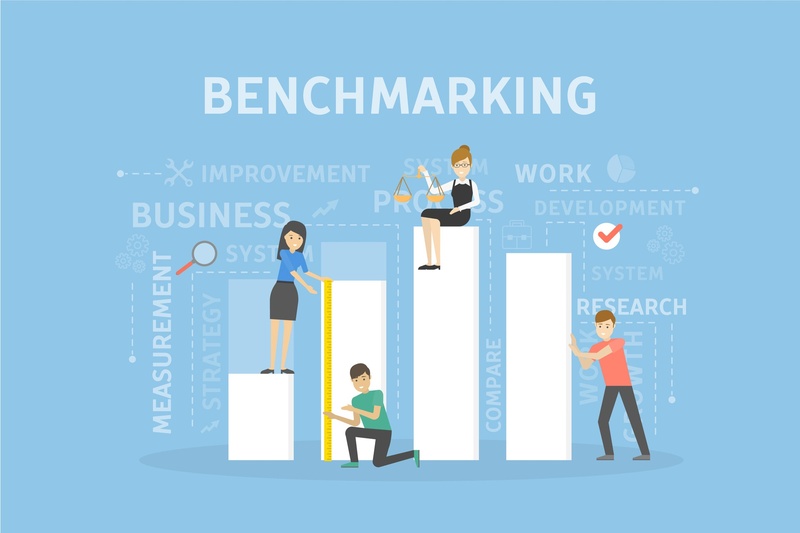 There’s only one way to ensure that you are providing benefit packages that are both economical and competitive: benchmarking. Benchmarking is finding out how your health benefit offerings compare to other employers in your region, industry, etc. This data can help you create your strategic plan, stay competitive, maximize your spending on employee benefits, and help you gain insight on how other organizations structure their plans and their cost-cutting strategies. Knowing how other employers are addressing their benefits decisions can allow you to anticipate the shifting benefits landscape and evolve before your competition responds. They can provide data on how rising healthcare costs are affecting other employers. Employee benefit surveys are another good way to help make your benefit plan more competitive. Surveys can evaluate employee attitudes, perceptions, and their knowledge about your benefit package. It may help you learn more about your overall benefits package, flexible spending accounts, or prescription drugs. So, where do you start? Your best bet is start with your agent/broker. 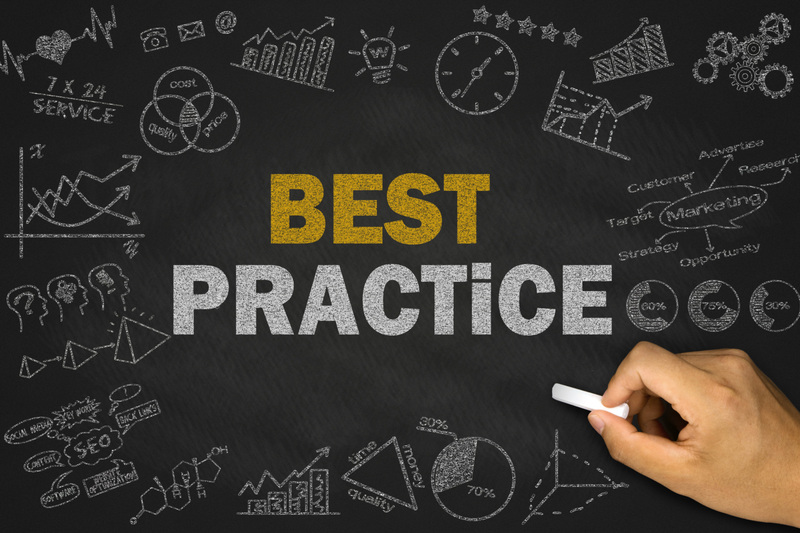 They should be able to provide you with quality benchmarking data that allows you to analyze how other organizations are structuring their plans, as well as the strategies they are using to cut costs, which may help make your own benefit plan decisions easier. Another way to benchmark your benefits is through surveys. Ask your agent if they have a template or create your own to gather the exact information you need. Then send it out to similar organizations like yours. Afterwards you can analyze the data and share results. 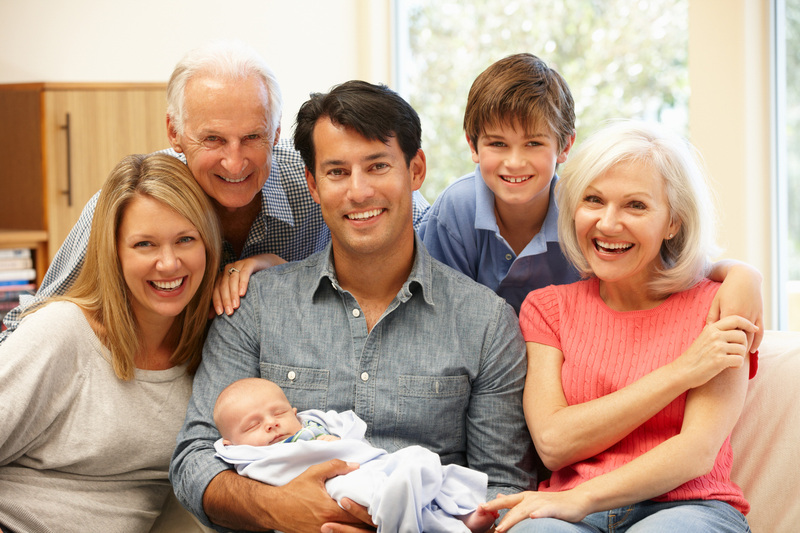 For more information on benchmarking your health plan, contact your NIS Benefits Consultant. Bill Enright, Director of Consulting Services for National Insurance Services, Inc. (NIS), coordinates and works with NIS’ Market Development Teams to enhance our full-service employee benefits capabilities. Bill’s expertise enables the NIS team to deliver customized, innovative employee benefits plans for schools, cities, towns, and counties. Bill is a 27+ year industry veteran with employee benefits expertise from insurance carrier to benefits consultant to Director of Consulting Services for NIS. 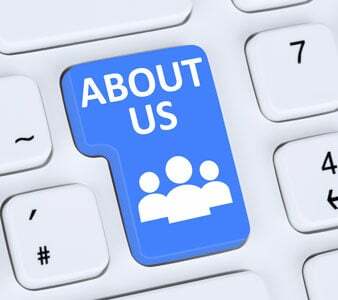 He believes in bottom-line honesty while empowering NIS Consultants and customers with the knowledge they need to feel confident in their decisions. 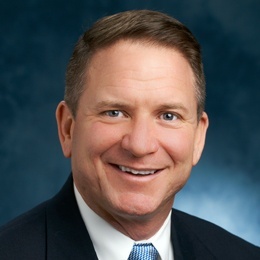 He has been published on the topic of healthcare reform and has served on advisory committees and insurance reform lobbying groups at the state and national level.